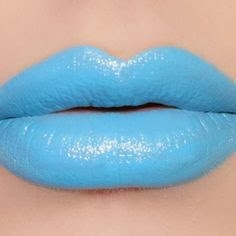 I recently read a smidgen article in a magazine regarding a lady who was bored with her everyday neutral makeup routine & one night meeting friends for cocktails, adorned a vivid blue lip. 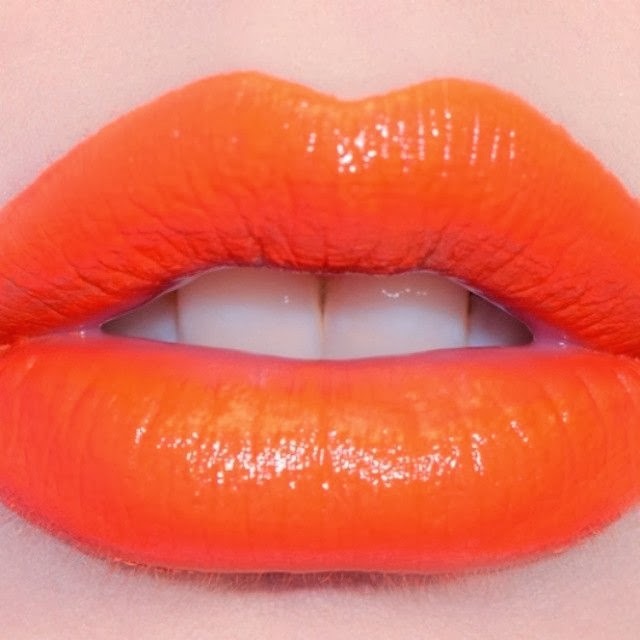 With that in mind, I thought I'd discuss these wild vivid lip options that are seen about. I personally am not a fan of these lip colors seen by Lady Gaga, Kesha, & others. It may be fun for the runway, magazine shoots, or makeup artists, yet I would not typically recommend these options for evenings out or every day. 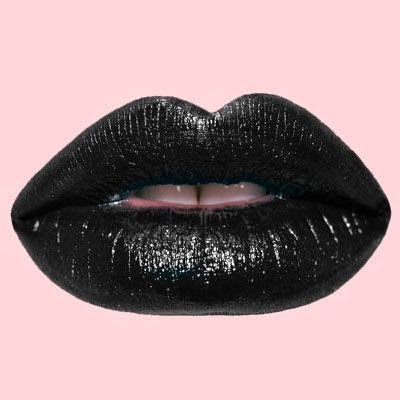 I simply do not think blue, green, black, or yellow lips are pretty. If you are into this type of thing, then to each his own. But if you are daring & in the modeling or makeup artistry industry, go for it! I admire those that can actually pull it off with confidence, it's just not in me. 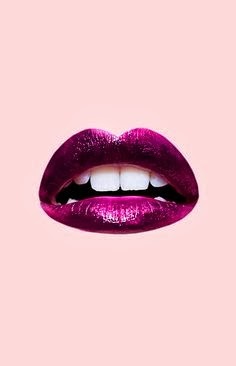 The only wild lip color I have ever sported was a lilac grey, fierce orange, super pale peach, vivid lilac, & pale purple. The purple was stunning with a fushia gloss on top. 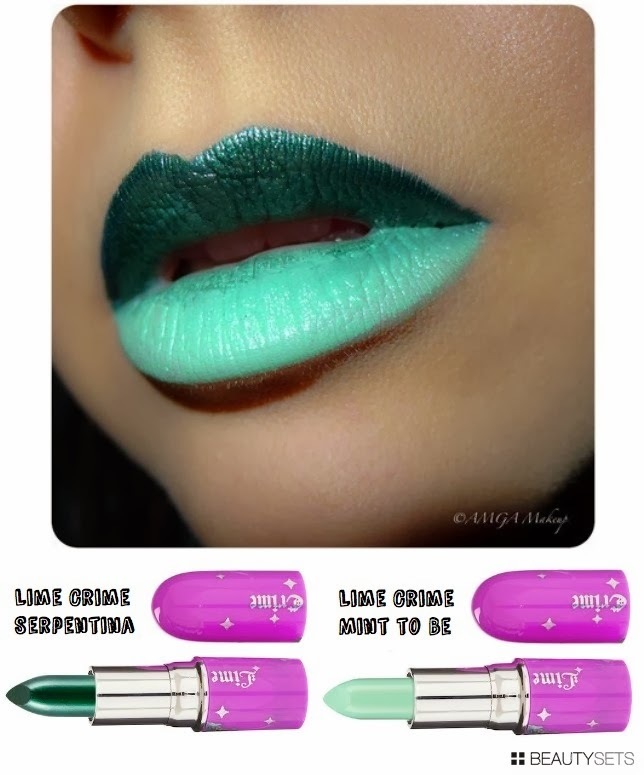 Lime Crime is a well known, fun makeup line offering such options. 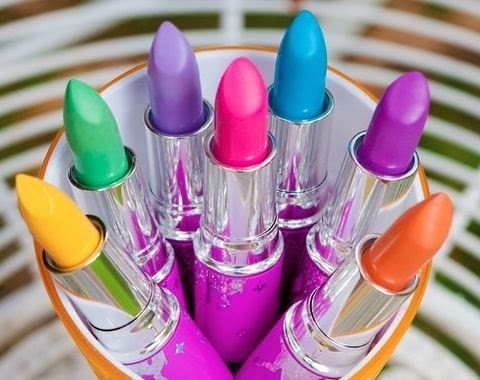 I LOVE their more wearable lipsticks & eye shadows. It is a fun line offering beautiful pigments & textures. Have you or would you, ever adventure into this type of option?